If you are in the market to buy a subcompact crossover soon, a trip to Bell Honda to check out the new 2018 Honda HR-V is a great idea. With only a few subtle wheel changes in a couple of trim levels for 2018 and a new exterior color option, the 2018 Honda HR-V is relatively unchanged in comparison to the 2017 model. 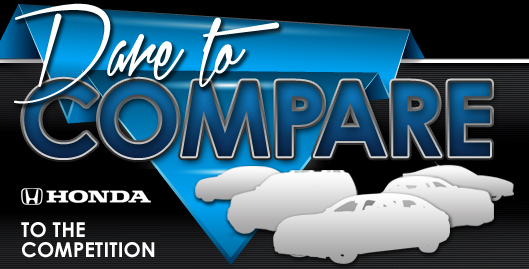 When you stop by Bell Honda soon to take a closer look at the new 2018 Honda HR-V, you will be able to make a comparison between the EX, LX, and EX-Navi-L trim levels. The base trim level is the EX, and it is well-appointed with features like 17-inch alloy wheels, split-folding Magic Seats in the rear, a multi-angle rearview mirror, a quality sound system, power windows and locks, a backup camera, climate control and more. Going up a trim level, the LX also comes with heated front seats and mirrors, enhanced wheel options, smart entry, a push-button ignition, automatic climate control and a unique Lane Watch feature. 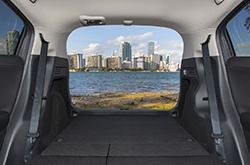 If you opt to buy the highest trim level, the EX-Navi-L also includes a satellite-linked navigation system, roof rails, leather seats and both SiriusXM and HD radio. The new exterior color available with all trim levels is Aegean blue, and this color is one of eight exterior colors available for 2018. There are also two interior colors possible for you to choose. To learn more about these and other standard features available in each trim level, visit Bell Honda at your convenience. The 2018 Honda HR-V is a crossover that is well-known for its exceptional style and fuel economy, but it does not fall short in the area of performance. 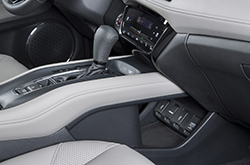 The lower two trim levels are available with a manual transmission as standard equipment, and you can upgrade to an automatic transmission as desired. All trims include a 1.8-liter, four-cylinder gas-powered engine. This engine provides you with 141 horsepower with 127 foot-pounds of torque. Both two-wheel drive and four-wheel drive options are available, and a continuously variable transmission can be added to your vehicle upon request. 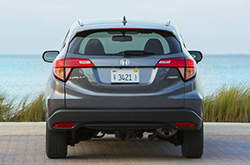 The 2018 HR-V also comes with exceptional stabilization and traction control features as well as a superior independent suspension system to ensure that you enjoy a smooth, comfortable ride each time that you get behind the wheel. Variable valve timing and direct fuel injection are also loaded into all trim levels for 2018. Some SUV buyers purchase the 2018 HR-V as a family car, and others have plans to travel solo for commuting, running errands and more. Regardless of how you intend to use your HR-V, safety is a primary concern. A few of the many safety features that are included as standard equipment in the 2018 model are LaneWatch, a multi-view rearview camera, Hill Start Assist, blind spot monitoring, a post-collision safety feature, an engine immobilizer, multiple airbags, an airbag deactivation sensor, tire pressure monitoring, front ventilated disc brakes, rear solid disc brakes and other features. Speaking to your sales agent at Bell Honda is a smart way to learn more about the features in your new HR-V.